We were very privileged to welcome some special guests to the greenhouse today. Thanks to the staff and grade three students of some of our local schools for coming to learn with us. 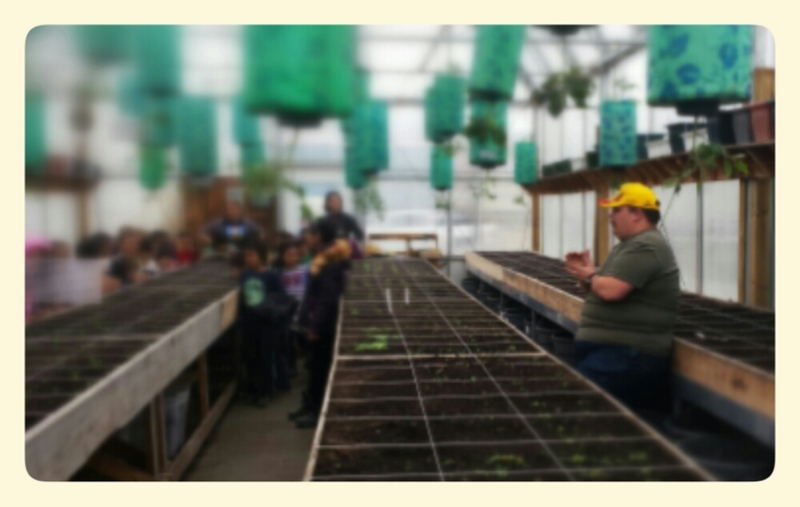 We learned about how greenhouses work, worm composting and how things grow. We even got to plant some yellow beans to grow at home. 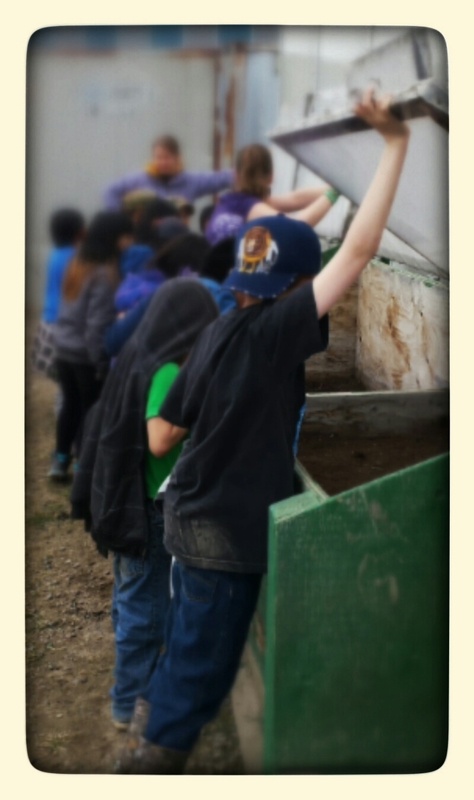 We look forward to welcoming the students back in grade four at the end of the greenhouse season. Our president, Stephen, speaking about how the plastic walls of the greenhouse keeps things so warm. Checking out the compost bins.